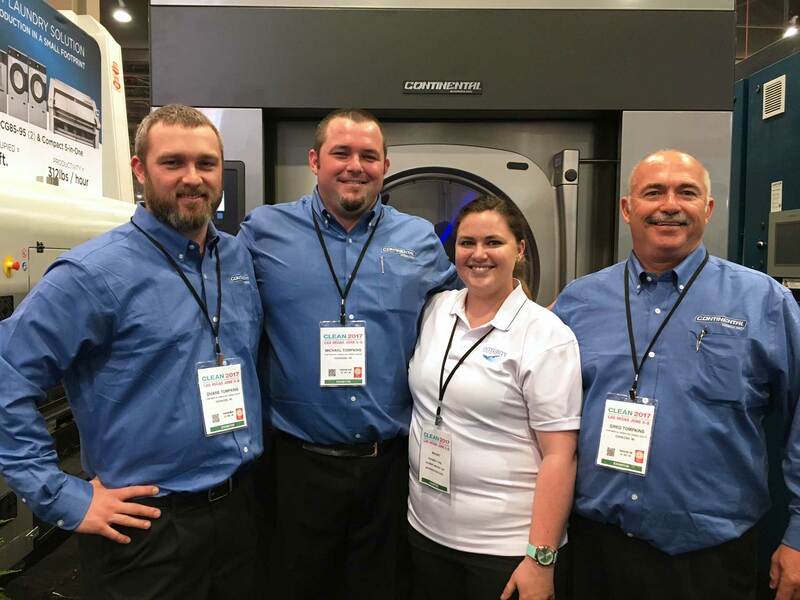 At Integrity Laundry Solutions, customers have one-on-one assistance and relationships with sales and maintenance representatives who draw from more than 50 years of laundry-related experience. From choosing superior equipment to providing unmatched services, Integrity is committed to your success. Integrity Laundry Solutions was founded by Greg Tompkins, also owner of Tompkins Appliance. An integral part of the laundry industry, Greg helped found the Washington Coin Laundry Association; spearheaded the repeal of Washington's coin-laundry sales tax; serves on the executive committee for the Coin Laundry Association and is County Commissioner of Walla Walla County, Wash. Serving the states of Washington and Oregon, the Integrity team works hard to understand our clients and their needs in order to fulfill their dreams to the fullest. Laundry Rental Programs from Integrity Laundry Solutions are custom-tailored to your specific needs, allowing you to take advantage of the latest advancements in laundry technology with NO cash outlay and ZERO laundry headaches. Integrity Laundry Solutions will install new high-efficiency washers and dryers at your location(s) and handle the servicing of your machines, while you handle collections. At Integrity Laundry Solutions, we’ll manage your laundry – providing equipment installation, collection management, and machine servicing. We work closely with clients to innovate highly productive and profitable laundries. We provide related parts, chemicals, laundry management and revenue-sharing programs, and unrivaled service after the sale. & vended laundry equipment, Sports Laundry Systems, chemical products & ozone systems. At Integrity Laundry Solutions, we provide a variety of Aquawing Ozone Systems to meet specific laundry disinfection, efficiency & production goals. Integrity is your one-stop shop for everything laundry, including chemicals for the commercial housekeeping, kitchen & hand care markets.